The Parish Council is considering a change in Mass times during the summer months. 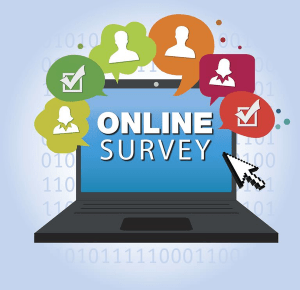 The Liturgy Committee has created a survey for you to give your input. Click “Read More,” the title above, or the picture to open the page and access the link. Copies are available on the table in the narthex if you would rather fill out the survey on paper.